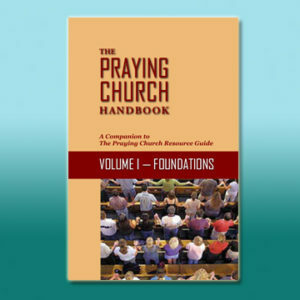 Newly released! 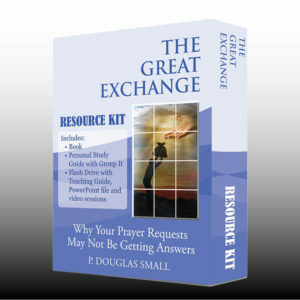 Includes book and study guide for person reflection or group discussion. 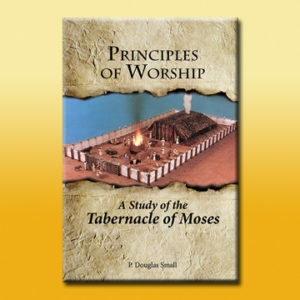 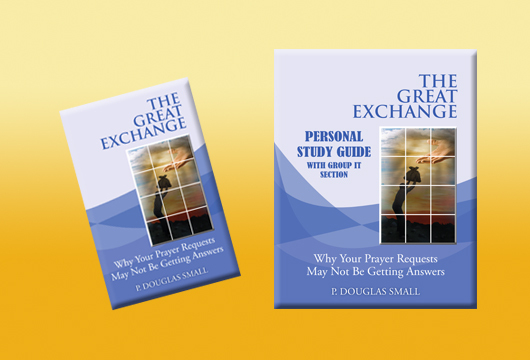 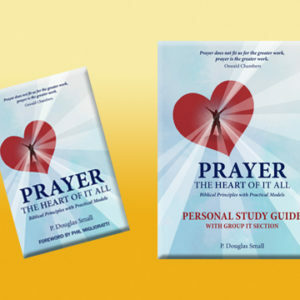 The Personal Study Guide with Group It Discussion Section is a companion to the book.